【SUPER SHOP SHOWDOWN SEASON 8】Registration Open! 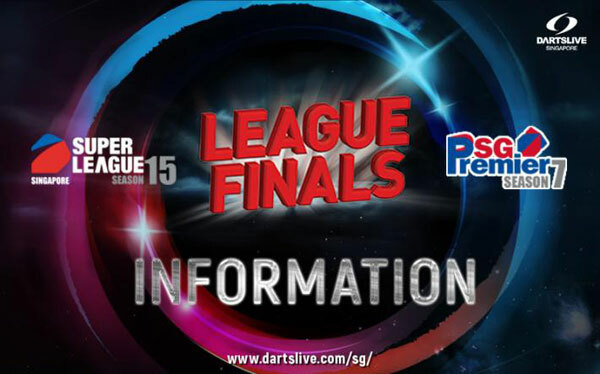 SUPER LEAGUE SEASON 16 / SG Premier SEASON 8 GAME ON! 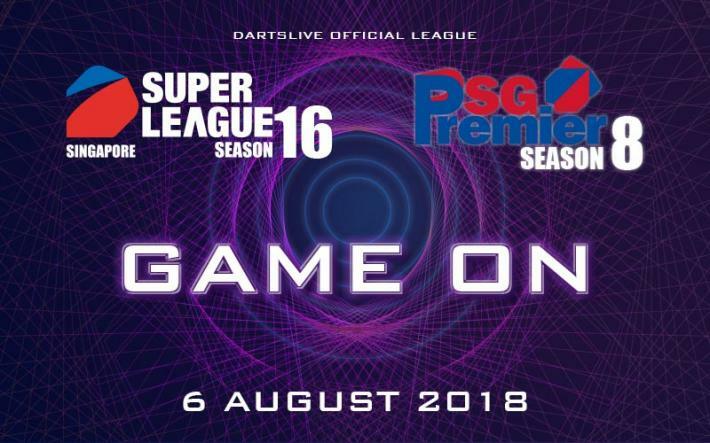 SUPER LEAGUE SEASON 16 / SG Premier SEASON 8 Registration Open! SUPER 2 SEASON 10 Game ON! BEST JERSEY for SUPER LEAGUE SEASON 15 is now accepting submissions! SUPER 2 SEASON 10 now open for registration! 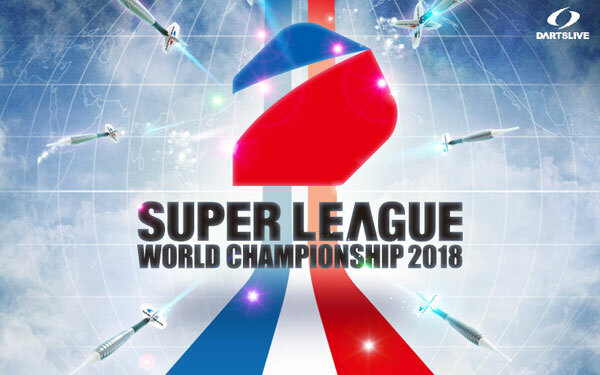 Teams unveiled for SUPER LEAGUE WORLD CHAMPIONSHIP 2018!